During the last couple of years, Creative Assembly dived into the Warhammer universe with the company releasing two Total War titles set in the fantasy world of Humans and Orcs. The last historical Total War title was Total War: Attila, which got released back in 2014. After four years will get another historical Total War title called Total War: Three Kingdoms. So it seems we will have a choice between three factions, and instead of battling against all other factions, the player will probably be allied with two other heroes, with Dong Zhuo as the main enemy. Of course, if the game follows the famous novel Romance of the Three Kingdoms, the player’s ultimate goal will be conquering other factions, after defeating Dong Zhuo, and reuniting the Chinese Empire. 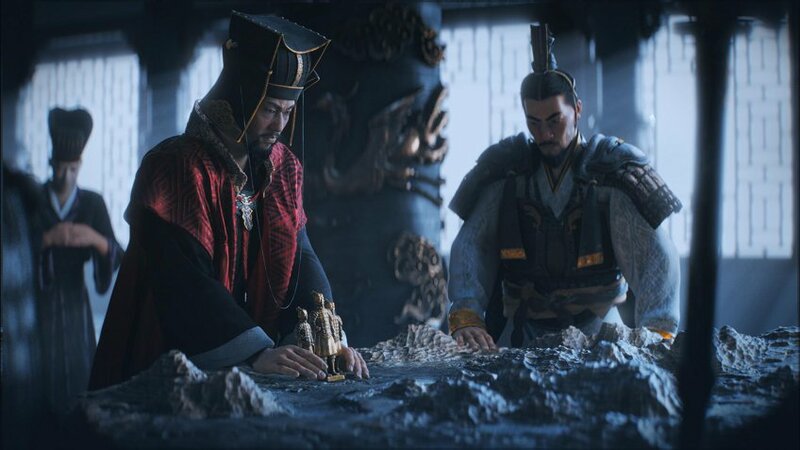 The game is set for fall of 2018, and it seems it won’t be completely historically accurate since it does seem that Creative Assembly took the most beloved work of Chinese literature and based the upcoming game on its story.